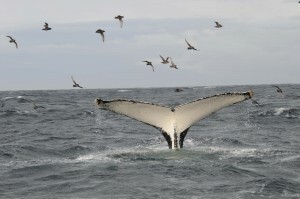 We began studying the humpback whales of Tonga in 1991 using fluke photo-identification images, acoustic recordings of song and molecular ecology to understand the population dynamics, recovery and connectivity of these whales throughout the South Pacific region. 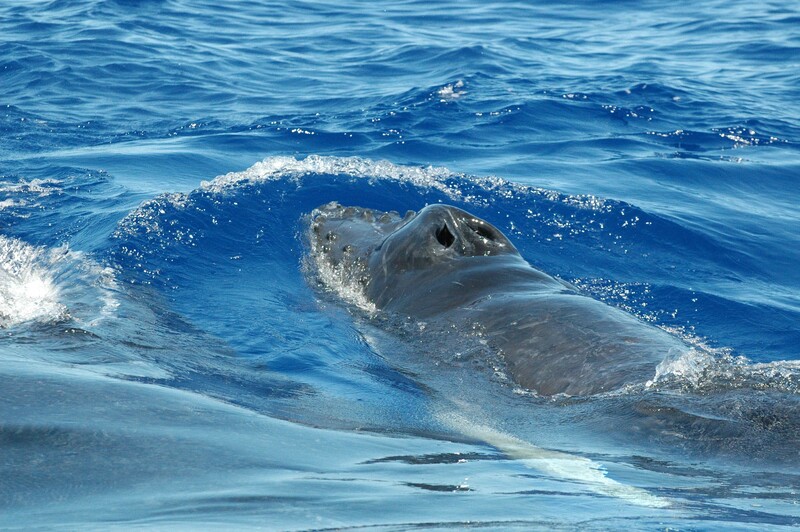 Our research is part of the South Pacific Whale Research Consortium, a wonderful collection of cetacean biologists and conservation managers. Our collaborative efforts have resulted in Oceania’s humpback whales being listed by the IUCN as Endangered so we continue to work to understand the population recovery and factors affecting this population. 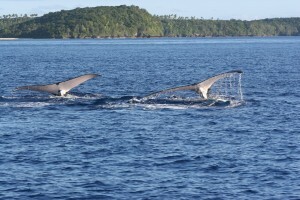 The Oceania region provides a unique habitat for these whales with hundreds of islands, atolls and undersea mounts that the whales use as they move between island regions. We work closely with the South Pacific Regional Environment Programme (SPREP) and South Pacific Island Member states to encourage protection for the whales when on their breeding grounds. We are currently planning a trip to Raoul Island (the Kermadec Islands) to collect data from whales as they migrate south to their Antarctic feeding grounds. This is part of the Southern Ocean Research Partnership (SORP), an IWC initiative to conduct non-lethal whale research in the Southern Ocean. 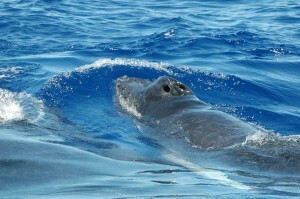 Raoul is the southernmost location we see whales as they migrate south, therefore forms an ideal site to understand their currently unknown migratory path. This research is aligned with the New Zealand Antarctic Research Institute (NZARI), an umbrella organisation for New Zealand Antarctic research activities. We’ve been busy sequencing the 212 New Zealand humpback whale samples collected from strandings and from the biopsy sampling undertaken as part of the Cook Strait Whale Project. These are about to be analysed so we will know where our whales go as they head north to their winter breeding grounds at the islands and atolls in Oceania. Rebecca Lindsay (BSc (Zoology); Massey University) – MSc student.